As the only woman Protector, Krysta is used to facing physical hardships. Too bad her prowess on the battlefield doesn’t relate to her personal life. “You are forged for battle, Krysta!” Tully, her childhood companion and fellow Protector, declares. Despite her growing attraction for Tully, and her confusion about her true destiny, Krysta must protect more than her heart. Tarith is under siege from betrayal and invaders. Her duty to Queen Semira and the Protectors pulls her away from those she holds dear, and Krysta must make a choice about whether to follow her heart or to follow her duty. The future of Tarith is at stake, who will decide the conclusion? Will it be the invading armies of the Kells, who strike fear and lust in the hearts of those whom they meet? Will it be the Protectors, who are honor-bound to serve the Queen? Or are there others at work, hidden within the shadows, who will seek to destroy or conquer the rich trading kingdom? Who will protect Tarith? Krysta battles through more than unrequited love and anguish; she fights against fate itself. This novel was published on 12-21-12, for Kindle edition. I’ve recently updated it for a 2nd edition, after finding very minor issues that needed resolved (3 typos). I loved writing this book. I hope to write more of Tully’s & Krysta’s adventures someday, including a prequel to the adventures of The Protectors of Tarith. There will be another free-promotion on January 26, 2013, starting at 12:00 am Pacific Time. The regular price is $2.99. The book is available at Amazon through Kindle Books here. For the UK, it’s available at Amazon here. 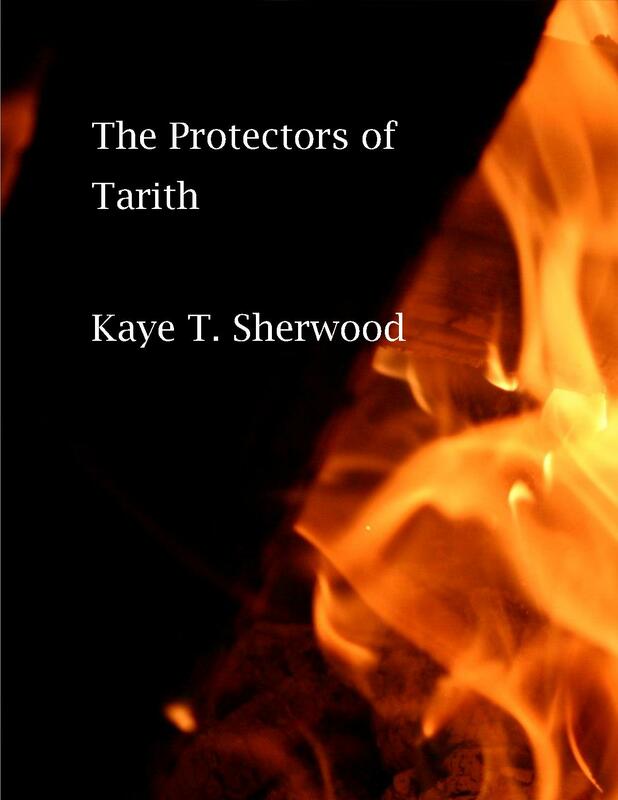 Special features about The Protectors of Tarith are available at Shelfari.com, here. Reviews would be appreciated here and there and that other place.